Better Homes proudly presents this beautiful 3 bedrooms plus maid's apartment located at The Residences tower 6,downtown Dubai. The elegant towers of Downtown Dubai, very close and walking distance to Burj Khalifa,The Dubai Mall , all shops, restaurants and coffee shops. The apartment is big and spacious with a nice layout of 1,977 square feet. There are wardrobes, our and a half bathroom, an open plan fully equipped kitchen (fridge, dishwasher, electric cooker), laundry room with washing machine,balcony and two parking spaces. Downtown Dubai is one of the most prestigious addresses in the world. 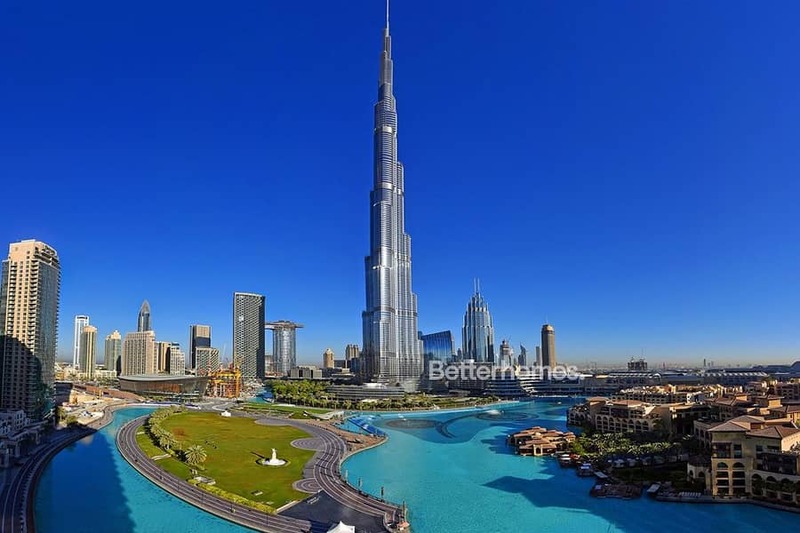 Millions of tourists visit every year to see the Burj Khalifa, the world’s tallest building, the impressive Dubai Fountain and the world’s biggest shopping mall, all within a square kilometer. Call now to arrange a tour for this unit.